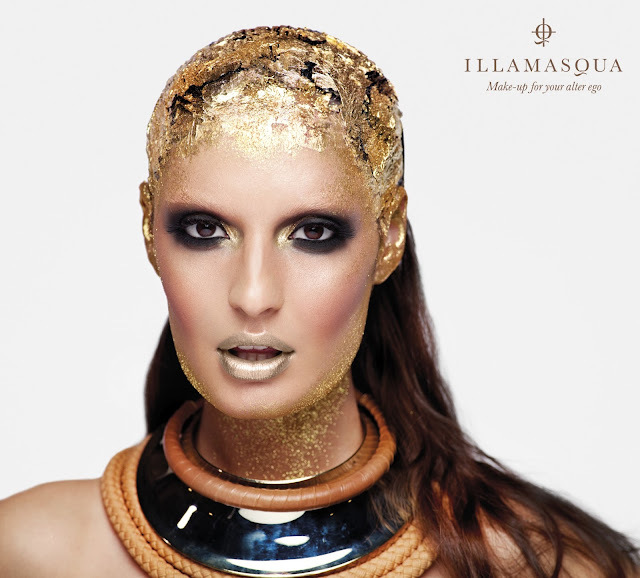 Alex Box, Illamasqua Creative Director. David Horne, Illamasqua Director of Product Development. The Naked Strangers collection is available from Thursday 31st May 2012 globally. 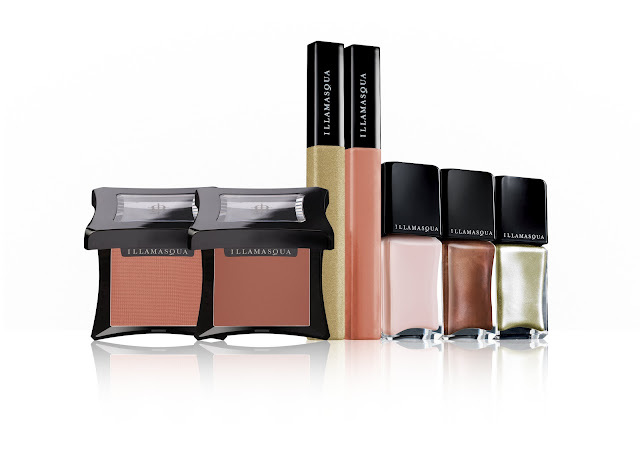 Registered members of Illamasqua.com have the exclusive opportunity to buy the Naked Strangers Nail Varnishes before anyone else from today. Click here to log in or register. Ooh, I've never seen a pale pink matte before. Nice nail art on the poster too! 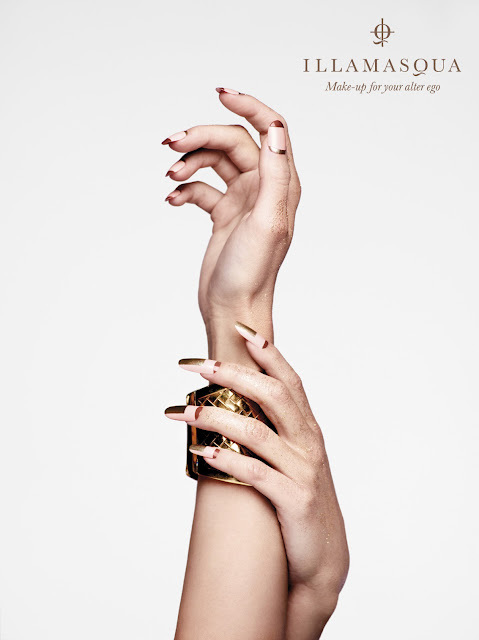 I have one nail polish from this brand, amazing! !